Back in 1st year high school, I had a classmate whom I was fond of (Joseph Orbiso - hope I still recall his name correctly). We usually exchange wacky stories before afternoon classes. Sometimes, my jaw gets this tired feeling for talking and laughing too much. Our get-togethers became less frequent when high school love entered my world. Then later on, he started missing school and found out he had cancer. When he passed away, I didn't had enough courage to visit and would rather have his laughter, stories, and very charming smile as my last visual image of him. Must admit, wish I could have done better then and made more effort despite my limitation as a teenager at that time. I will always remember Joseph and that inspired me to support this cause. What would you do to show real love and caring for people who need it the most? Do you remember when you were still a child? Everything was almost like an adventure with every new learning makes you want to know more. But when a child gets diagnosed with cancer, it ceases to be the playpen it should be but becomes a battle for survival. Every child stricken with cancer experiences the same challenges and pains that a full grown adult does when faced with this ailment and are given the same treatment to cure the disease such as chemotherapy and radiation. Due to the long term treatments, kids diagnosed with cancer cannot go out to play and enjoy different activities. To provide psychosocial support to pediatric cancer patients, Maria Fatima Garcia-Lorenzo and Icar Castro, both Psychology graduate students from Ateneo formed Kythe. A non-stock, non-profit organization, Kythe spearheaded the Child Life Program which aims to uplift and give hope to kids with cancer and their families through education and developmental activities enable them to be more knowledgeable of their illness and experience different hands on activities. In partnership with Unilever Foodsolutions, Kythe is further assisted in its mission to improve the quality of life of these pediatric cancer patients and enable them to experience normal and enjoyable activities such as cooking. Through the different activities in each outreach program, Unilever Foodsolutions is able to help in giving the kids the chance to have fun and cope more effectively with the challenges of their condition. 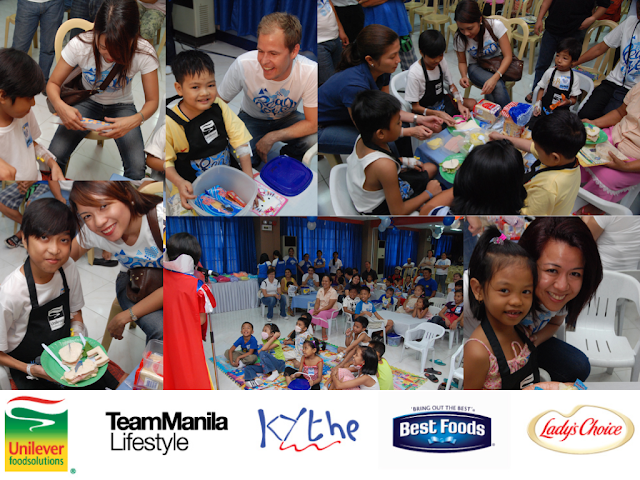 With the Real Love Campaign outreach programs, Unilever Foodsolutions together with their operators, kids with cancer are able to interact and create fun and healthy sandwiches made of different ingredients and Lady’s Choice and Best Foods mayonnaise. With a wide array of ingredients before them and animal-shaped cutters, kids get to play and learn at the same time that preparing healthy food need not be boring. With the program added with other activities such as storytelling sessions, arts, crafts and scrapbooking in the program, kids with cancer experience simple yet significant moments that uplift their spirits. In line with this campaign, Unilever Foodsolutions also partnered with Team Manila to come up with a specially designed, limited-edition shirt which will be available in Team Manila outlets in Rockwell, SM Mall of Asia, Trinoma and online through its website. Unilever Foodsolutions shares the experience of giving back to the public as with the retail price of 550 pesos, part of the proceeds of the sale of each shirt (men, women) will go directly to Kythe Foundation and its operations for cancer-stricken kids. Mobilizing the public further, Unilever Foodsolutions also has a Facebook page dedicated to the Real Love campaign. With every 1,000 “Like” entries until it reaches 10,000 fans, Unilever Foodsolutions will donate 1,000 sandwiches to the different Kythe partner hospitals. I hope you can join the Real Love campaign by liking the Facebook page, or choose the Real Love shirt as a gift to a friend where proceeds will be given to Kythe, and do your share to make a great difference in a child’s life. 1. Like the Real Love Campaign on Facebook. 2. Just tweet: “I will share my love to the kids of Kythe by (your response). 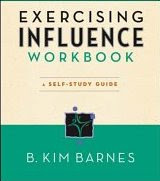 http://bit.ly/lovekythe #kythe"
3. Post a comment in this blog post sharing the url of your Twitter status update. On October 7, the best tweet that caught my attention will be announced as winner and will get a shirt. (I will get your shirt size by then.) 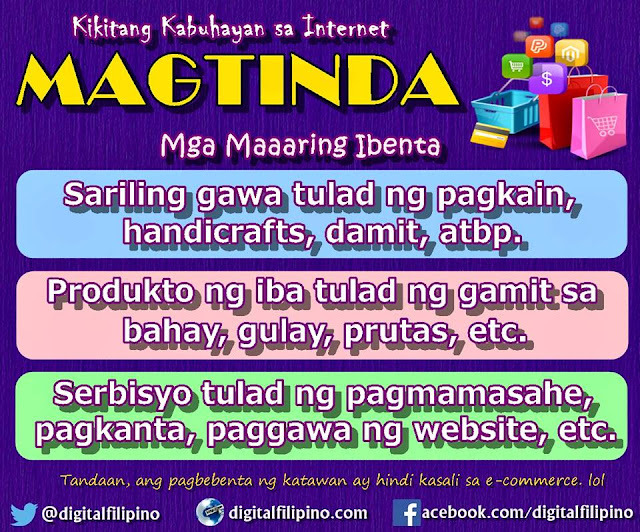 As a personal added bonus, the winner will also get a 1-year DigitalFilipino Club membership (worth US$125). Unilever Foodsolutions, a food service company just rolled out new packaging of their two mayonnaise brands, Lady’s Choice and Best Foods, to their operators. From cylindrical container, both mayonnaise brands now come in 5.5L professional stackable tubs that provides portability, stackability and space saving quality. To make the roll out meaningful, the company decided to give back to society and share this experience with their operators through a partnership with Kythe Foundation. Banking on the two mayonnaise brand’s promise of being made with only the fresh and real ingredients, the Real Love Campaign aims to provide kids with cancer the fun in preparing food. For more information on the Real Love Campaign, Kythe and how you can help, you may call Unilever Foodsolutions at 588-8855 (Metro Manila) or 1-800-588-8855 (outside Metro Manila) or send an email through foodsolutions.philippines@unilever.com. 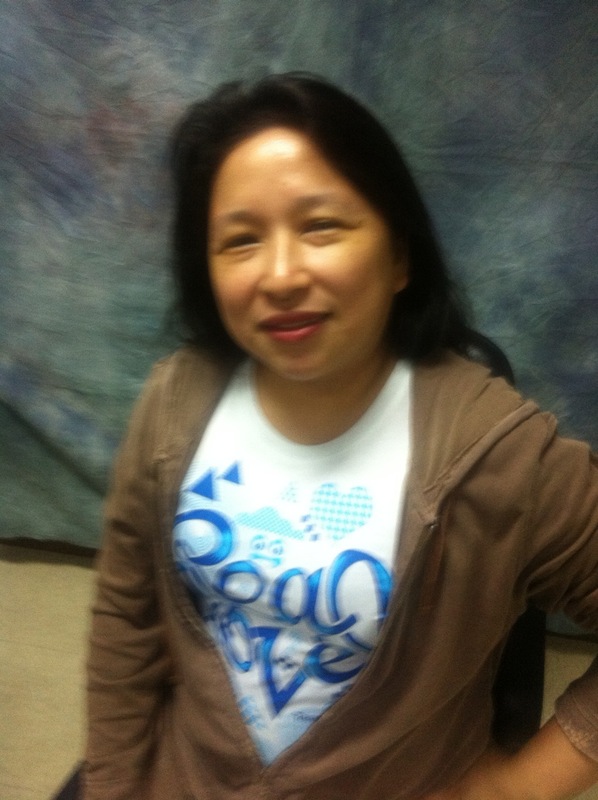 You can also visit Kythe’s official website (http://www.kythe.org).